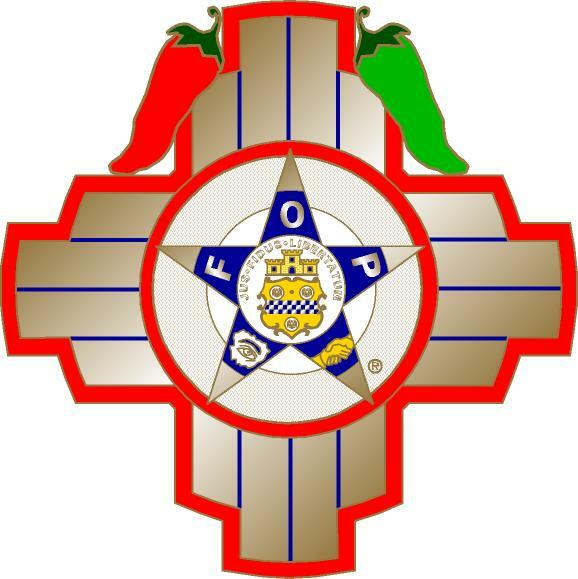 The Albuquerque Lodge #1, of the Fraternal Order of Police, was established in 1948 as the first lodge in the state of New Mexico. It is an organization of law enforcement officers, corrections officers, federal agents and probation and parole officers of the United States and is affiliated with the State Lodge and National Lodge of the Fraternal Order of Police. We strive to create better working conditions for members of the law enforcement profession by solidifying their strength and promoting their mutual welfare in the City of Albuquerque, the State of New Mexico and the Nation.